Duck and Waffle is the highest restaurant in the UK, situated on the 40th floor of the Heron Tower. 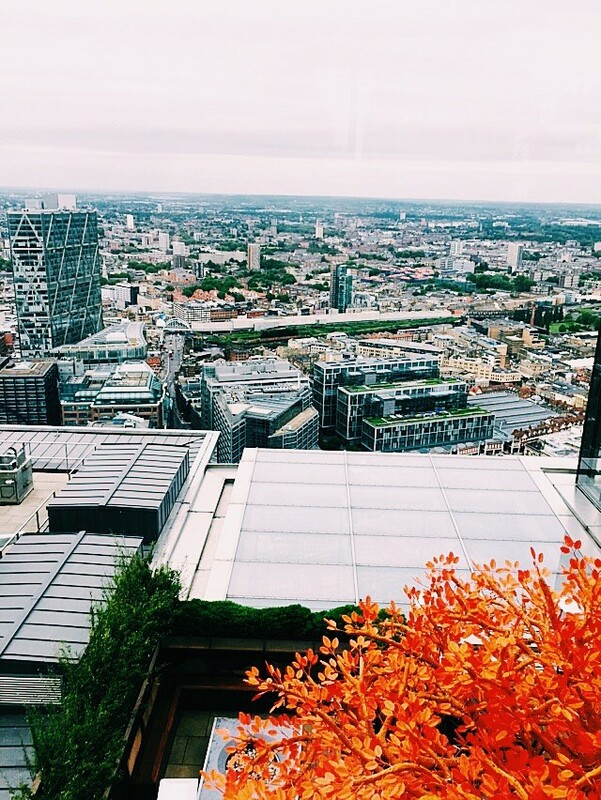 I had heard so many amazing things about the food and views, particularly their brunch menu so I booked a table for my mum for her mothers day present.We were hoping we would get a nice clear day so we could appreciate the London landscape at its best. Sadly the English weather wasn’t entirely on our side, but we weren’t disappointed. It definitely lived up to the hype.